As the Star Twin team, we are specialized in sales, service and all sorts of modifications to Italian Motorcycles and all things mechanical. No technical challenge is too big for us and we like being put to the test. We have been official Ducati Dealer since 1982, MV Agusta Dealer since 1998 and dealer of the italian Husqvarna subsidiary since 2012 and know these Italian gems to the last screw. We are based in Holland but we decided to widen our commercial horizon for motorcycle OEM parts through our webshops. 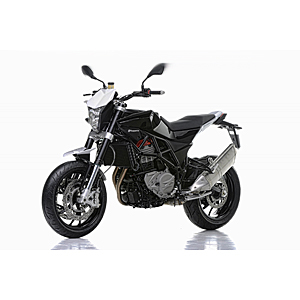 We offer a wide range of OEM parts through our Husqvarna webshop, Ducati webshop, MV Agusta webshop and, of course, our Nuda webshop. 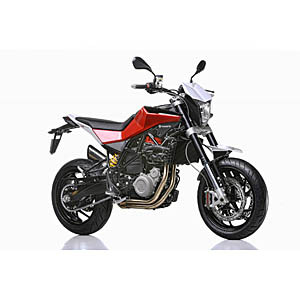 We made a separate Husqvarna Nuda webshop because we currently have the biggest stock of Nuda Parts in the world! You name it, we got it! We endeavor to serve our e-customers just as well as the client who comes to our desk in the store.